Masters of Illusion, the hit CW television series and America’s largest touring magic show is coming to The Sharon. 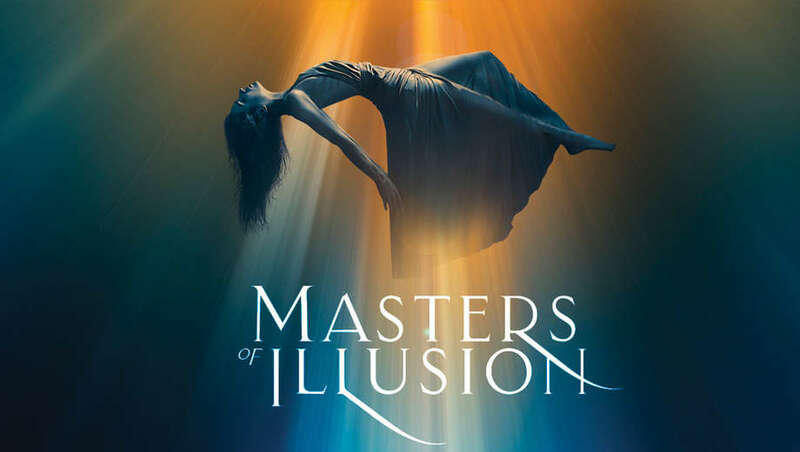 Only the best, most unique, amusing, astounding and amazing performers have been chosen to perform in Masters of Illusion. Master of Illusion is a huge stage phenomenon born from the multi-award winning television series “Masters of Illusion,” which is heading into its 5th season on the CW in 2018. Recently, Masters of Illusion premiered in the heart of the Las Vegas Strip for a limited engagement at Bally’s Las Vegas in a brand-new show for the whole family.